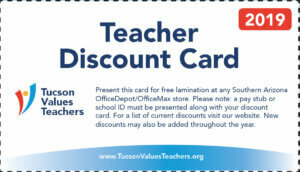 Congratulations to Ms. Beth Slaine, English teacher at Tucson High Magnet School. 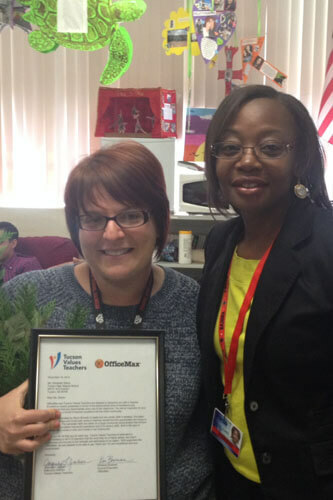 Beth is our December 2013 TVT/OfficeMax Teacher Excellence award winner. Congratulations and thank you for your commitment to teaching! We salute you! Keep up the outstanding work!